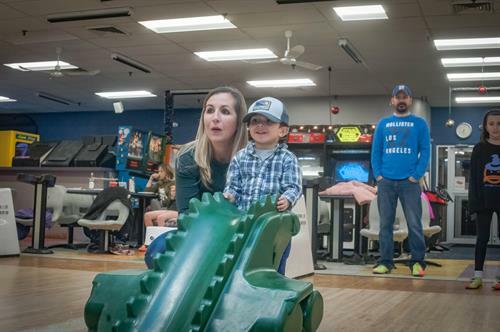 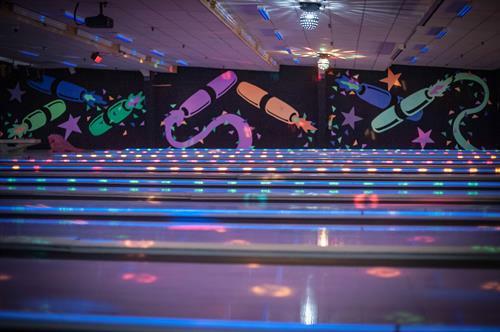 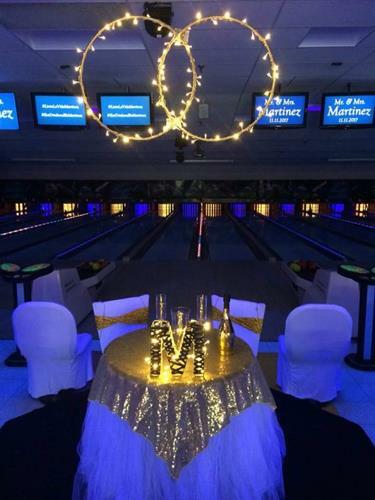 Cape Ann Lanes has been providing Gloucester and Cape Ann with family fun since 1959. 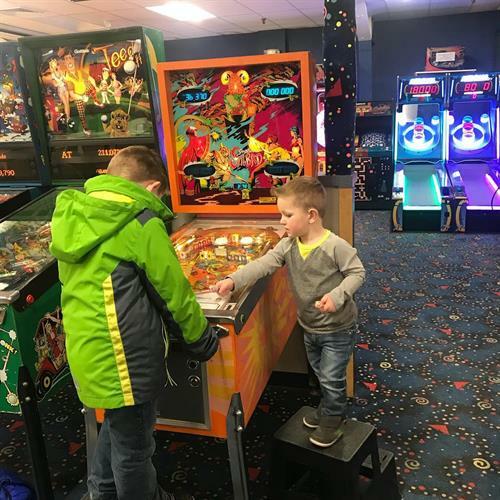 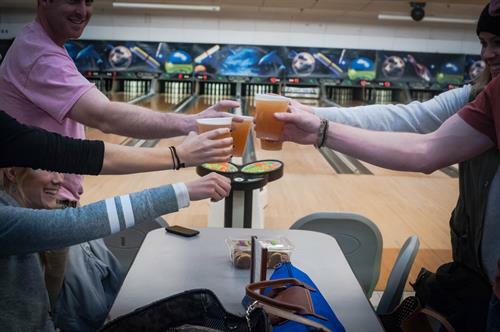 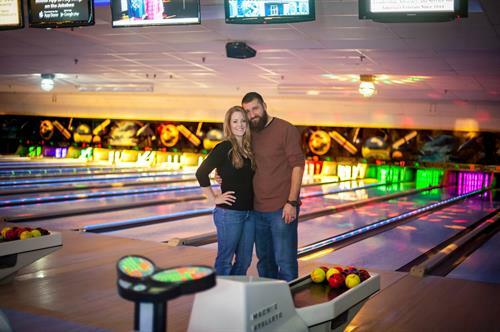 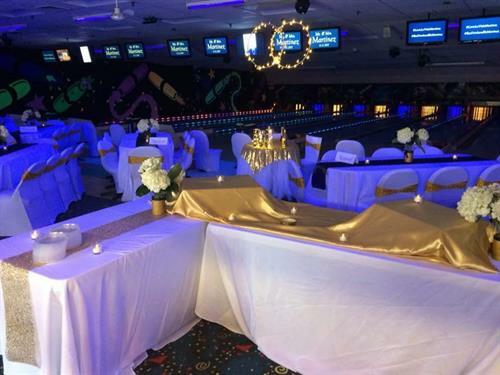 We offer a fun, updated environment to enjoy casual or league candlepin bowling, classic and modern arcade games, pizza and snacks, as well as beer and wine. 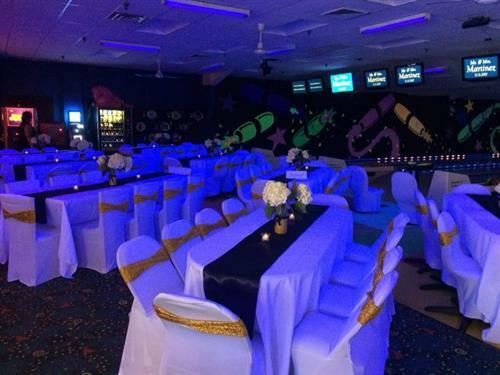 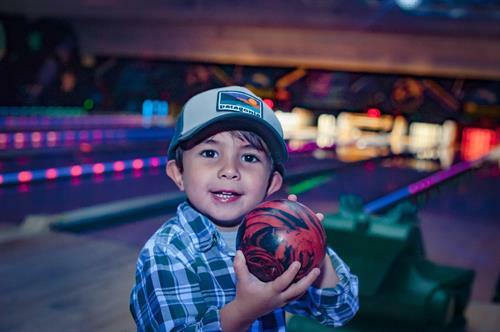 We are also a fun venue for birthday parties and events for all ages! 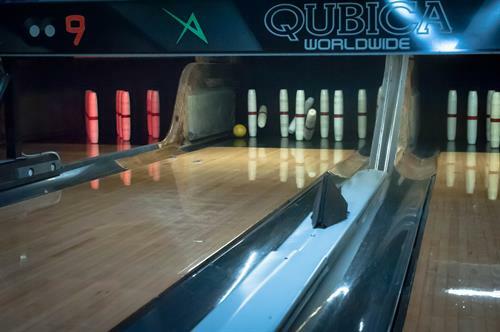 Under new ownership as of 2017. 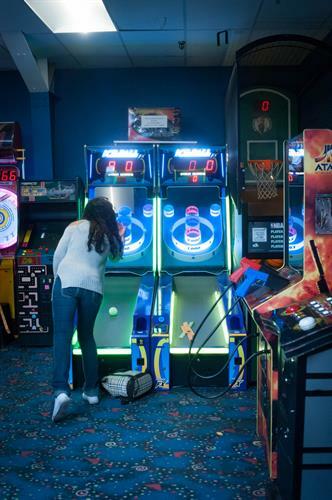 Travel north on 128 until you come to the first rotary in Glocuester. 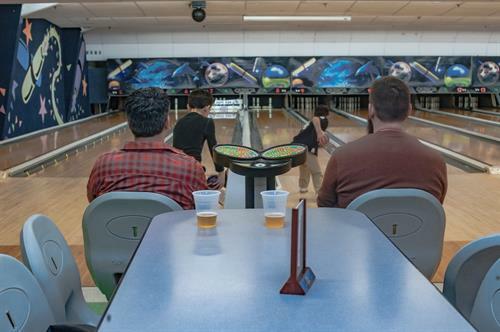 Take 1st exit off of Rotary and then take your first left onto Gloucester Ave. Cape Ann Lanes is about a 1/4 mile on the right.